Treat yourself to the perfect weekend in Piedmont Park – enjoying all that the 8th Annual Art Festival has to offer on September 13th & 14th. With the return of the Art of Cooking stage presented by Krog Street Market and an impressive lineup of musicians on the main music stage, it’s easy to see why this is one of the country’s top 100 Festivals. After exploring the artist tents, guests can head over to the Art of Cooking Stage where the sponsor Krog Street Market welcomes a group of incredibly talented chefs, mixologists and bakers – bringing a whole new meaning to “festival food.” Festival-goers are sure to be entertained and well-fed with daily cooking demos while having the chance to interact with some of the biggest names in the Atlanta restaurant scene. Once your appetite is satisfied – sit back, relax and enjoy the festival’s live music stage featuring fantastic local artists and headliner MudCat. 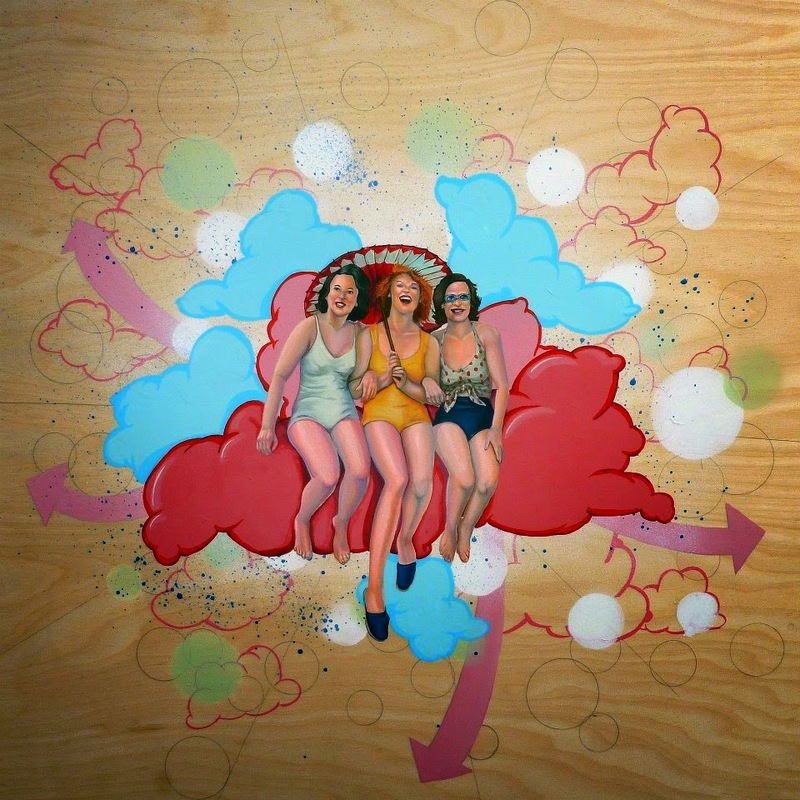 The Atlanta Arts Festival music lineup encompasses a wide variety of genres appealing to every musical palate. *The line-up is subject to change. Event is rain or shine. Join the conversation and stay up-to-date with the Atlanta Arts Festival (#AAF14) by following @AtlantaArtsFest on Twitter and becoming a “fan” on Facebook at www.facebook.com/atlantaartsfestival. Get all the details by visiting www.AtlantaArtsFestival.com. The 2014 Festival is sponsored by: Subaru, PNC Bank, Kroger, Barefoot Wine, Terrapin, Mister Car Wash, David Frank Design and more. 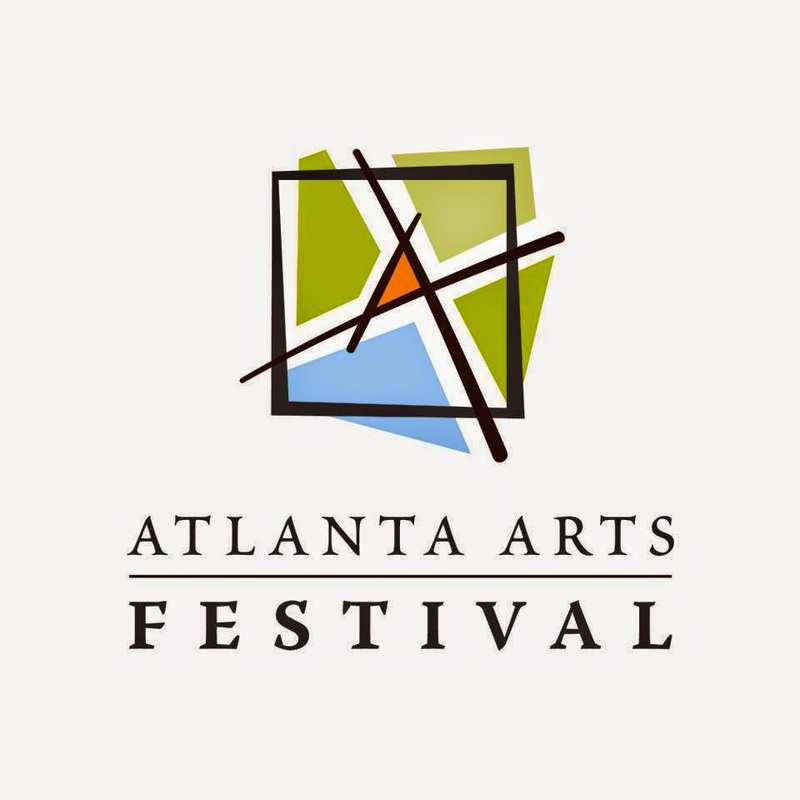 For a full list of 2014 corporate and media partners visit: www.atlantaartsfestival.com/sponsors.php. Free Admission and Open to All Ages. Including; jewelry, painting, photography, ceramics and sculpture, leather and metal, glassblowing and more – all in one weekend!